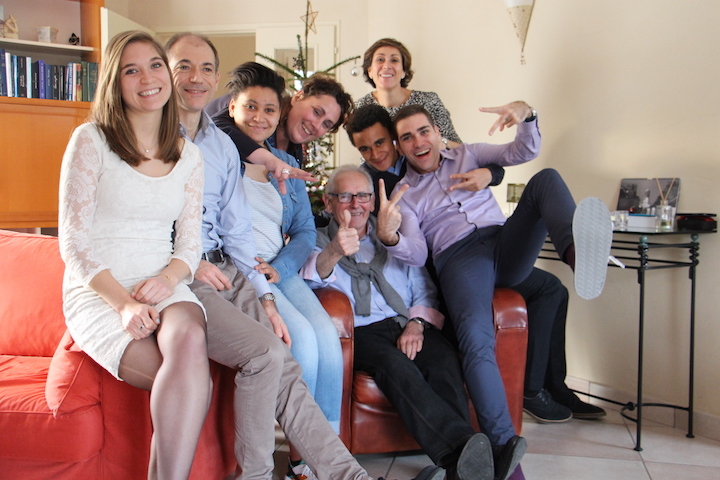 6 January 2016 : Happy Holidays From the Boudeaus! I was so happy to receive this picture from my French running buddy, Laurent (second from the left), over the holidays. I know all of the people in this picture and am looking forward to seeing them this summer!